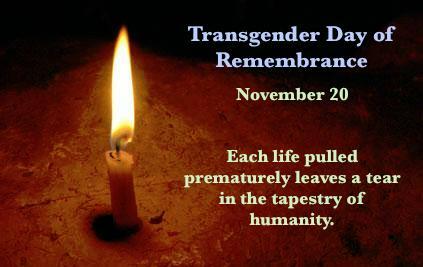 Today is International Transgender Day of Remembrance. It is a day for communities to remember those transgendered persons, or those perceived to be not “fit in” with gender norms who have been murdered. Again this year, there are too many have died. You can read through this year’s list here. Today, and over the next few days, communities around the world will gather in remembrance, to celebrate, to mourn, to pray. 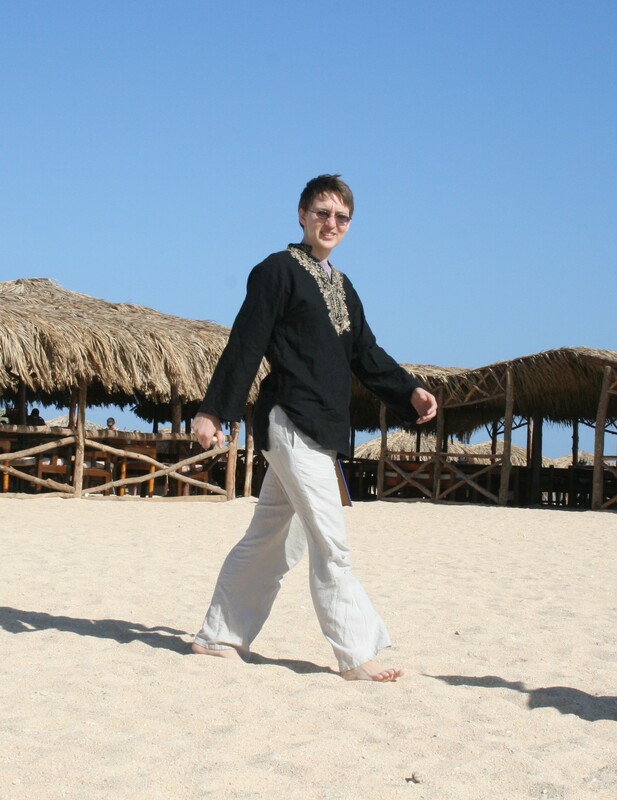 If you are interested in joining in, events are posted here.